Our most popular lessons! Academy Lessons are designed for students of ability on an academy horse. Lessons are 1.5 - 2 hours including horse care and 1 hour mounted instruction. 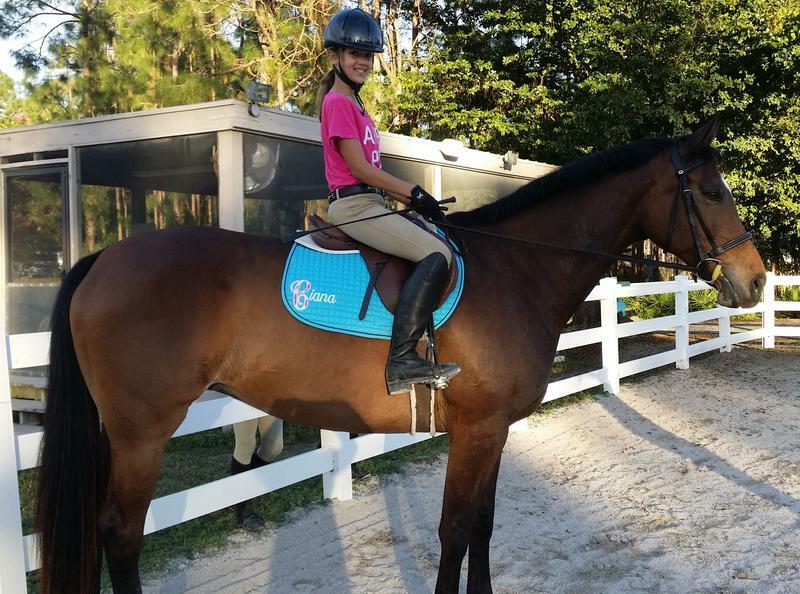 Private lessons for students of all ages focus on developing the rider's personal goals and interests. Young Riders learn basic riding skills during 30 minute fun and challenging lessons while improving their balance, strength, flexibility, confidence, and attention span. Whether your desire is to ride for recreation or for showing, lessons at Providence Equestrian Center are designed to be progressive and enjoyable. Students learn correct Hunt Heat Equitation skills allowing them to achieve greater influence of the horse for enjoyable rides or success in the equitation, hunter, and jumper rings. Dressage, a French term, most commonly translated to mean "training" is learned by students of all levels to further increase their ability to influence the horse. Excellence in horsemanship is learned as students are taught to properly care for the horse and progressively increase their knowledge of equine science and horse psychology. Classical Dressage Lessons are designed to increase the rider's skills allowing them to develop the horse to its maximum ability. There are miles of beautiful trails at our facility. Lessons while on the trail are incorporated into our lesson programs for students who desire to participate. Trail safety and etiquette as well as skills specific to trail riding are learned during these enjoyable lessons. Providence Pony Pals Club is a comprehensive horsemanship program for children in grades K-5. Sessions are held every Saturday from 8:30am to 12:00pm. In addition to their one hour riding lesson, members participate in hands-on horse care as well as equine curriculum and activities. Reservations Required.